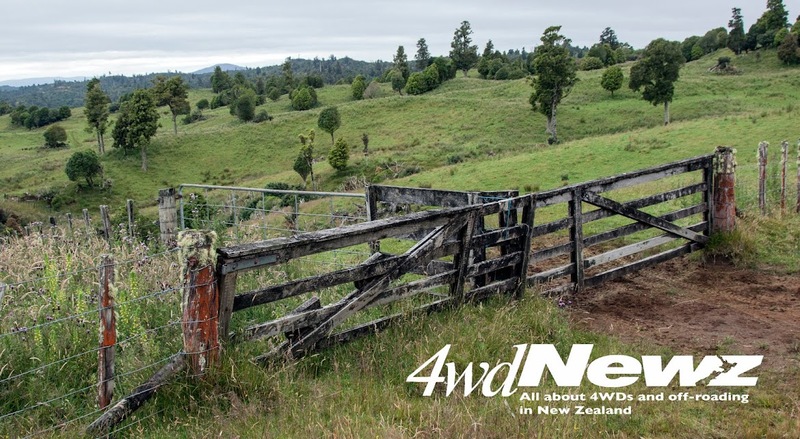 As reported on 4wdNewz at the time, the well known Thompsons Track that links the Bay of Plenty and Waikato was closed until next summer, largely due to its bad condition – an extreme measure indeed for a track regarded as one of the country's toughest – and 4WDs asked by Waikato Regional Council to keep away. 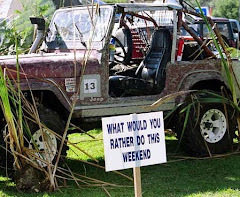 Fast-forward and Tony Burgess, the past president of the New Zealand Four Wheel Drive Association has reported that council asked him to "pass on their thanks to the 4x4 community for the restraint we have shown in keeping away from Thompsons. 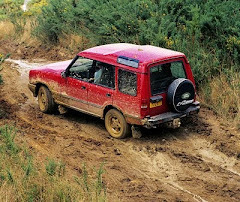 I understand that there has not been a single 4x4 vehicle on the track since we were asked to keep away and the council are very very appreciative of this and council are impressed." 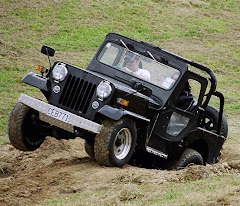 That's good news when, these days, four-wheel-drive enthusiasts seem to be blamed for everything from climate change to the price of groceries. 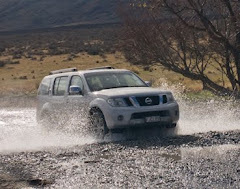 Mr Burgess noted, "it shows that 4x4 communities can behave in a reasonable way. That helps immensely when we try to negotiate with council over access issues. 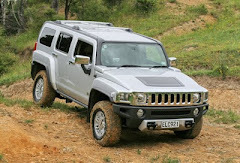 A shame motorcycle don’t show the same restraint."